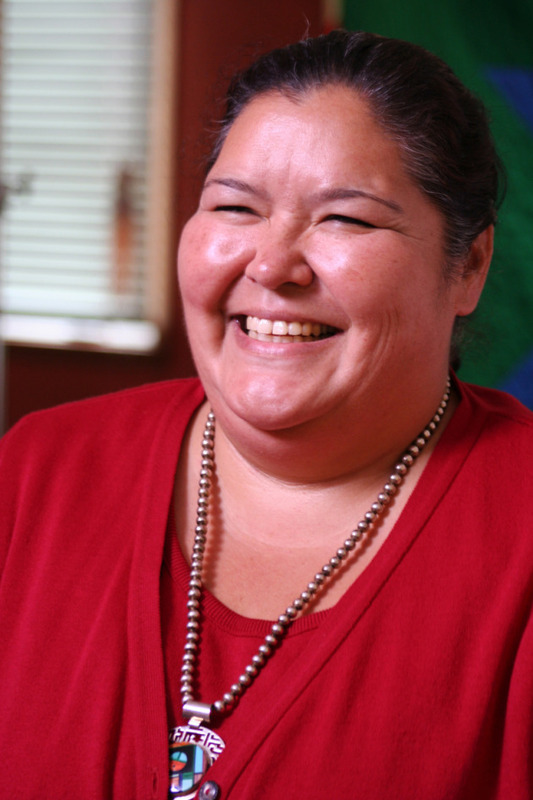 By Rose FrenchThe Greater Minneapolis Council of Churches will be led by a woman and American Indian for the first time in its 107-year history, the group announced Monday. Noya Woodrich, the council’s senior vice president and executive director of the Division of Indian Work, has been appointed president and CEO to succeed the Rev. Gary Reierson, who’s held the position nearly 23 years. Woodrich is scheduled to take over on July 3, leading the influential Minnesota faith group which has 700 member congregations, 25,000 volunteers and is considered the largest council of churches in North America. Comment: For more on Natives in Christian churches, see Potawatomi Archbishop in Philadelphia and Catholics to Ban Indian Practices?